Head coach for the Swan Creek youth program. She is USRowing Level 2 Certified. She rowed throughout university and in her novice year secured a British University’s silver medal in a coxless pair. In her senior year she made the semi-finals in Henley Royal Regatta in a coxless four. She continued rowing on the English Channel off the coast of Brighton, competing in coastal rowing boats for Shoreham RC. She stroked the South Coast Senior Champions coxed four before moving to the US in 2008. After a brief spell of sculling in Manhattan she moved to Chicago, joining the Lincoln Park Boat Club. In 2010 she won a Masters Club National gold and silver medal in two lightweight 4+ categories and a bronze in the open 8+. She was bow seat in the winning Open Club 4+ at the Head of the Charles the same year. She has also been a coxswain throughout her rowing career and most recently coxed a SCRC 4+ at the Head of the Charles. She also ran a Boston Marathon qualifying time at the Medtronic Twin Cities Marathon in 2010. She is a qualified high school English teacher. A graduate of Clearview High School (Mullica Hill, NJ), where she played field hockey and basketball. She received her nursing degree from the College of New Jersey and a pediatric nurse practitioner advanced degree from the College of Medicine and Dentistry of New Jersey. An avid recreational athlete, she has enjoyed everything from running and rock climbing to backpacking, cycling and skiing. She started rowing at Swan Creek and attended Craftsbury Sculling Center for three seasons to improve her skills. Before joining the Youth Team coaching staff she rowed competitively and coached novice and intermediate rowers. She works as a nurse at a coed college-preparatory, private boarding and day school. A USRowing Level 2 Certified Coach, Youth Coach and Learn to Row Instructor at Swan Creek Rowing, and the Head Coach of the Solebury School rowing program. 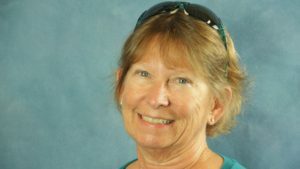 She has rowed competitively at the Masters level in high profile events including Head of the Charles, Masters Nationals, Diamond State Masters, Head of the Housatonic, Green Mountain Head, Independence Day Regatta, Schuylkill Navy Regatta, Carnegie Lake Regatta, and Quaker City Masters Regatta in both sweep and sculling. With 20 years of fitness training experience, she understands the movement patterns that are essential for achieving optimal function and movement for activities from work to sport to everyday life. It is her goal as a coach to teach the skills of the sport to those she works with in such a way that they are not only successful, but enjoy their experience as well. If the athletes have a positive outlook on their experiences and have learned things about themselves and life also, then she has succeeded. 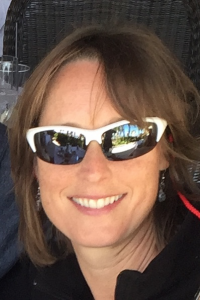 With a primary focus on sculling, she has leveraged her years of fitness training experience and knowledge of body mechanics to help improve the technical skills of novice and experienced rowers. In addition to her rowing background, she has held certifications for Master Fitness Trainer ISSA; AAAI Fitness Trainer; AAAI Spin; AAAI Mat Pilates; AAAI Weight Management; Weight Training; US Sailing; SSI Dive Master, Stress and Rescue; Swift Water Rescue; and WSI (life guard). Graduated from Fordham University in 2017 where she rowed in their Division one team, practicing six days a week on the Harlem River in Bronx, NY. She competed as a lightweight/heavyweight at major regattas including Dad Vail, San Diego Crew Classic, Atlantic 10 Championships, Head of the Charles, Head of the Schuylkill, Princeton Chase, IRAs. She was a member of the top varsity boat sophomore through senior year and was Team Captain from July 2016-May 2017, working as the liaison between the rowers and the coaches. Maura graduated from Mount Saint Joseph Academy where she made the school record list for 6k and 2k scores. She was awarded the Leader of Distinction award which is given to student athletes exemplifying exceptional leadership skills. She now works as a Software Developer in Doylestown. 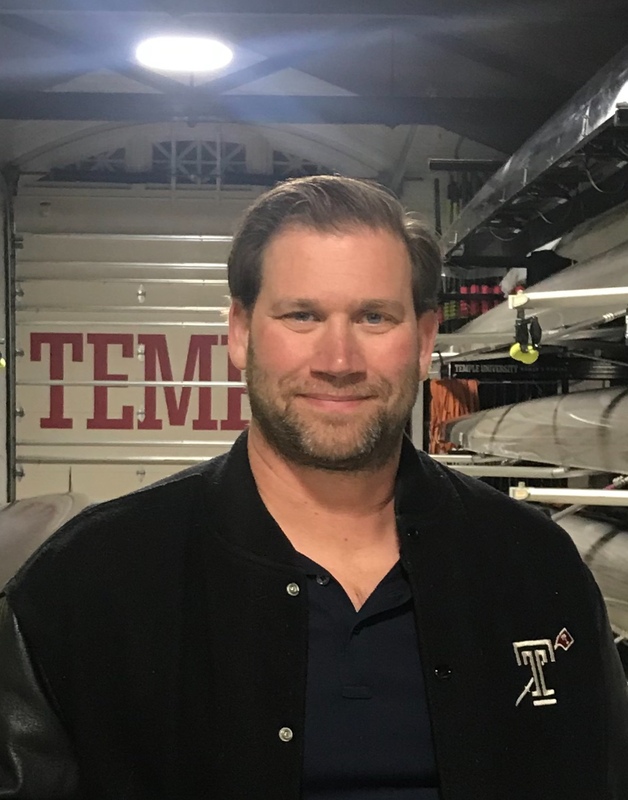 A graduate of Temple University (Class of 1998), where he was a member of the Men's Crew team. He competed at the varsity level in both lightweight and heavyweight events. Tony has won 16 career gold medals while competing at Temple and has raced across the country. He was captain of the lightweight team and was awarded Lightweight of the Year in 1998. Tony was also a member of the North Wildwood Beach Patrol and competed in both single and doubles rowing events. Tony is an avid Triathlete, competing in sprint to Ironman distances, and enjoys hiking, backpacking and camping.